We are not tied to any insurance company, bank or other financial institution – meaning we are truly independent and impartial. We consider all the options across the marketplace to find the best solution for you. Many clients who come to us have existing plans and policies that are not fully understood. We look into these plans, explain how they work and recommend changes where necessary. 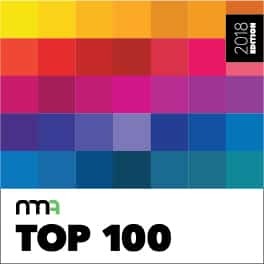 We are delighted that Chadwicks IFA have been included in the New Model Adviser Top 100 for 2018! Each year Citywire gather data from firms across the country to produce a list of what they believe to be the Top 100 advisory firms. Various factors are taken into consideration including how clients are treated, staff development and the financial stability of the company. For these reasons, we are delighted to be recognised and included within the Citywire Top 100. All our staff are carefully chosen to share our philosophy of providing the right advice at the right time. A professional, ethical approach runs through the heart of our business. Through large employer seminars, direct contact by individuals and personal recommendation we have grown our client bank consistently since 1997. 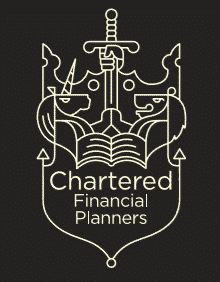 We now advise both new and existing clients from across the UK. We recognise that helping clients to achieve their aims by giving the right advice is the bedrock of a sustainable business.